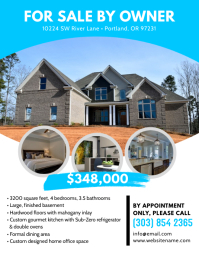 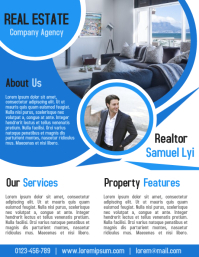 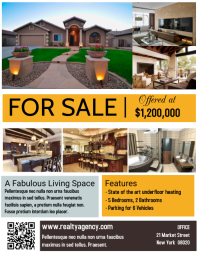 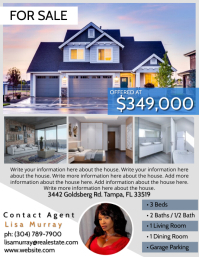 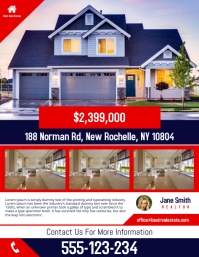 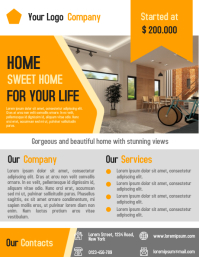 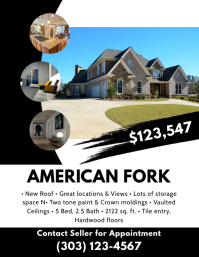 Create Eye Catching Real Estate Flyer In Minutes! 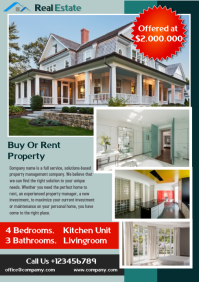 Realtors know that every home is unique, every listing is different, and every property is one of a kind. 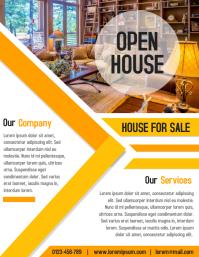 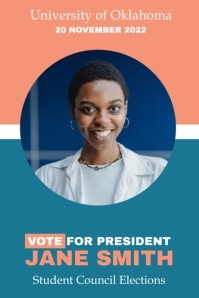 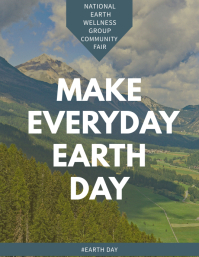 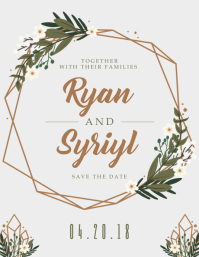 PosterMyWall is perfect for advertising open houses, property listings, or your realty company because it is so simple to create exceptional promotional material in minutes.